This is a wonderful collection of 3 stories that is sure to delight kids. The 3 stories included in the book are 'My Brother Bernadette', 'Countdown' and 'Snakes and Ladders'. All 3 stories are realistic and great fun to read. 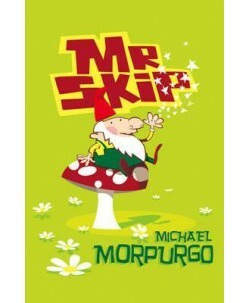 Accompanied by colourful illustrations, this is a fantastic book for 6 year olds and above.